LOBZANG TSULTIM VISUDDHA also known among his friends in Tourism Industry as LOBZANG VISUDDHA started his tourism career as an A-Class Guide leading Cultural and Spiritual Tours in Ladakh almost two decades ago. 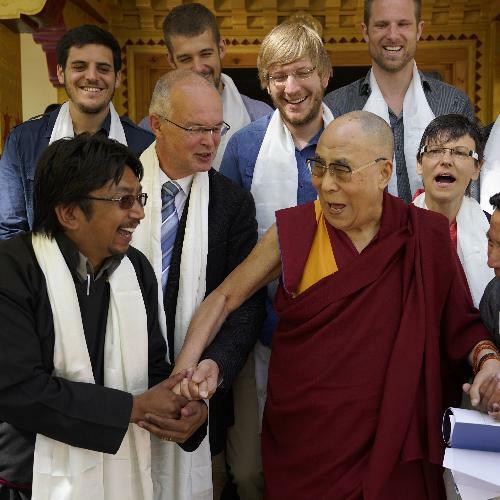 Before starting his travel business, he had volunteered at the Mahabodhi Internationals Meditation Centre (MIMC) which is one of the biggest social service organizations in Ladakh founded by his brother Ven. Bhikkhu Sanghasena. In 2002 he started his own travel company and named it Ancient Tracks and has been catering to the travel needs of tourist from all parts of the world. Ladakh Wildlife (https://ladakhwildlife.com/), Ladakh Snow Leopard (www.ladakhsnowleopard.com) and Snow Leopard Quest (www.snowleopardquest.com) are Ancient Tracks’ specialized Tours /Trips to Ladakh for Wildlife enthusiasts. Member, Mahabodhi International Meditation Centre (MIMC), Choglamsar, Leh Ladakh. Lobzang Visuddha is well-networked with specialists in Tourism Industry, especially with the experts on Wildlife, Birding and Snow Leopard Tours and Snow Leopard Trekkings in Ladakh. He is admin of Ladakh Birds Club 300 ( https://www.facebook.com/groups/237653539723550/), Wild Animals of Ladakh, Snow Leopard Ladakh, Flowers of Ladakh, Butterflies of Ladakh, Faces of Ladakh and Monasteries of Ladakh groups on facebook social media. A mother of two beautiful daughters, she has joined the company as Office Executive recently. She manages the daily dealings - departures, tours and programming. Mr. Tsering Phuntsog, popular known as the Ex- Councillor Skyu Markha, has been in the mountains of Ladakh as adventure Guide and snow leopard expert since 20 years, hails from Chilling in the Hemis National Park (HNP). Indeed, he was the Honorable Concillor of Skyu-Markha constituency (LAHDC), falling in HNP and is responsible for many sustainable projects and programmes in the National Park region and Markha Valley constituency. He is one of the founders of YAFCAD and is most sensitive to the regions nature and now guides the youth of the region in preservation and promotion of nature and wildlife. 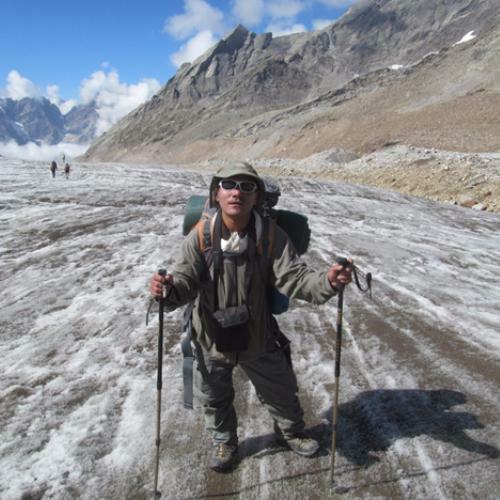 His experience in searching snow leopard adds to the success of snow leopard treks in Ladakh. His public relation with the who-is-who of the Hemis High Altitude National Park as a Councillor helps Snow Leopard Quest / Ladakh Snow Leopard to give special snow leopard quest trips in Ladakh. 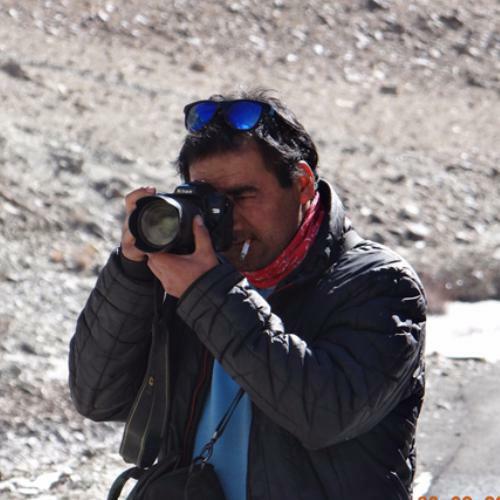 Mr. Dorjey Chitta, popularly known in the circle of Snow Leopard experts in Ladakh as Acho Chitta (Elder Brother) has been in the business of tracking snow leopard since 24 years. He has led snow leopard treks, snow leopard tracking, snow leopard study, snow leopard filming and snow leopard research groups with reputed naturalists and snow leopard photographers from all parts of the world. He is our main inspiration and force behind making Snow Leopard Tours to Ladakh, Snow Leopard Trips to Ladakh, Snow Leopard Treks to ladakh - a great success. His valuable inputs and suggestions in tailoring customized tour programs and snow leopard tracking itineraries resulted in 100% successful snow leopard spotting trips. He has been working for BBC, BBC Human Planet, Discovery, National Geographic, Natural History (New Zealand), ICON Film many other TV channels and other leading Wildlife and Nature Filming companies from UK, USA, New Zealand, South Africa and India. 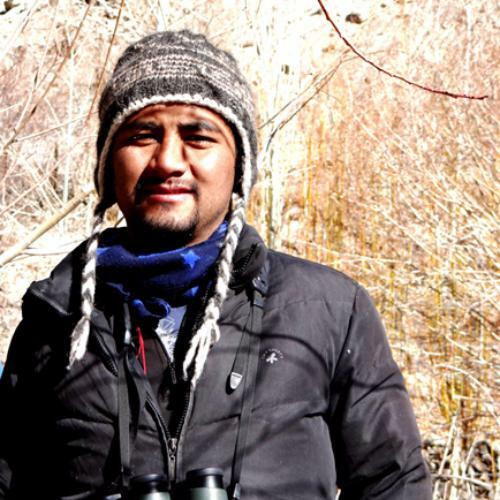 A person of integrity and down-to-earth character with powerful insights on the behaviors of snow leopards in Ladakh Himalaya, Dorjey Chitta’s guidance adds to our company's profile and his inputs and suggestions grantees successful snow leopard sightingsin Ladakh. 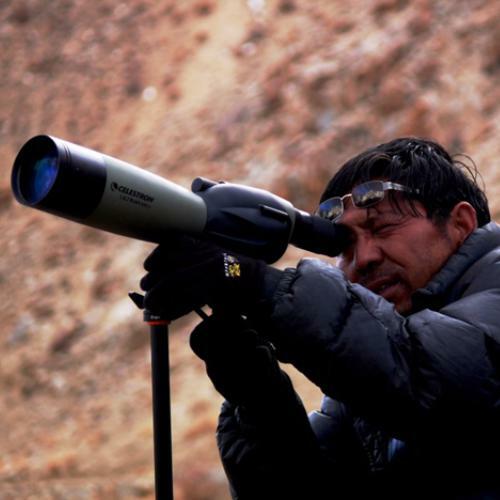 Mr.Tsering Namgyal also known by Namgyal Raja among his adventure fraternity and snow leopard experts has been leading quests, treks and tours for snow leopard lovers for more than two decades and is a great snow leopard spotter in Ladakh. He had lead many tours including research teams, leading TV Channels and Wildlife Tours for tourist from all walks of life and from all over the world. 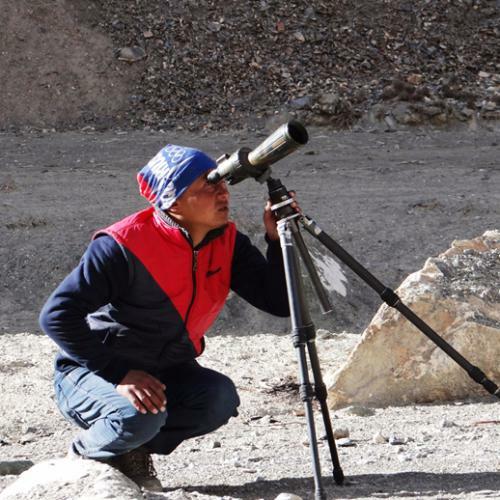 He has had his share for fun, satisfaction and joy of spotting snow leopards in Ladakh umpteen times and is eager to share his years of experience of spotting this elusive creature with our valued guests. Some of the great photos of the snow leopard on this website are taken by him, specially the one with a kill in the snow. He has good knowledge the Birds of Ladakh and Wild Animals of Ladakh. Smanla Tsering hails from Markha village of Hemis National Park, from reputed Amchi Family and at present officially works as Wild Life Guard in the Department of Wild Life Protection, J&K Govt. We take invaluable suggestions from him in tailoring Ladakh Wildlife, Wildlife Tours to Ladakh, Ladakh Snow Leopard Tours, Snow Leopard Tours and Treks to Ladakh and and Snow Leopard treks and tour programmes in Ladakh. He is one of the Founder members of YAFCAD and is very much concerned about the fragile eco system of Hemis Naitonal Park (HNP) and is constantly on the outlook for new initiatives and ideas to promote conservation of flora and fauna of Markha Valley at the grassroots level by involving and educating the mass local population of the region in awareness programmes. He and couple of his friends are pillars of the YAFCAD and initiated local youth groups to promote wildlife protection and rubbish-free Hemis National Park and started No-Tented-Toilet in Rumbak Valley. He is a fearless law abider and anyone breaching the law is returned from the HNP in his official capacity as the Guard of HNP. We follow his suggestions and he is one of the inspirations in making our snow leopard trips hassle-free and in accordance with the law of Wild Life Protection Department. Thinlas Tamchos, popularly known as Nono Tamchos, hails from Kaya village in the Hemis National Park (HNP) and has seen and experienced leopard since childhood. For him snow leopard is nothing new as his village of Kaya in the Hemis National Park falls in the heart of snow leopard range. He is one of the youngest snow leopard spotters in Ladakh with record of 100% success in spotting snow leopard. He has lead successful snow leopard spotting trips in Rumbak Valley for the last 7 years as spotter and knows the valley inside-out and the trails and tracks of snow leopards in Husing, Tarbung, Tsatlung, Kharlung, Rumbak, Jingchen and Yurustey, beside Shingo, Skyu, Kaya across Ganda La pass where he was born. He is friendly and strong and swift in setting cameras and tripods and is always ready to help our values guests/clients. He also has good knowledge of birds of Ladakh. 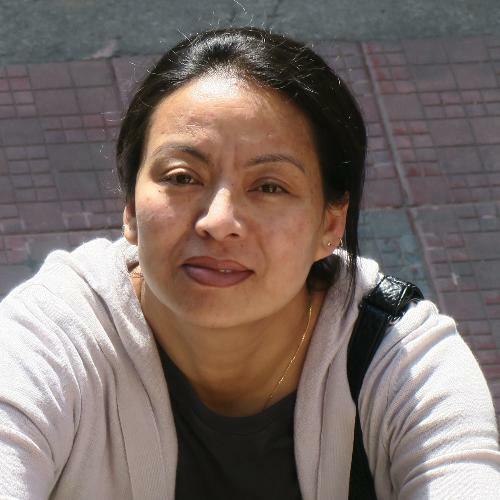 Padma Thinlas, popularly known in the company as Nono Thinlas, hails from Taru village, now settled in Leh, is a versatile member of the SLQ. 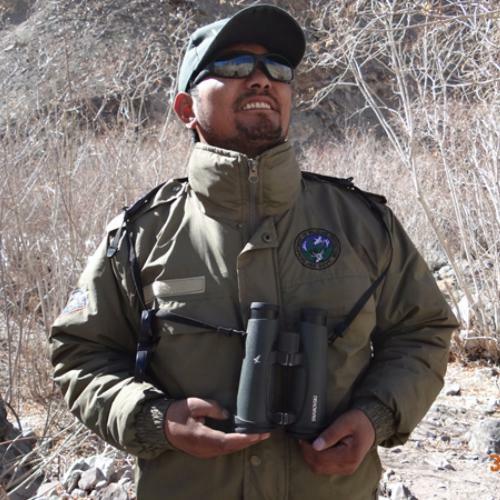 He is helpful and friendly and is a great assistant in spotting wildlife, besides driving our guests from snow leopard tracking villages to the other and swift in responding to calls and signs for fast moves to track / spot the elusive snow leopard. He is handy at almost every urgent situations and is always helpful and willing in making any trip a success. 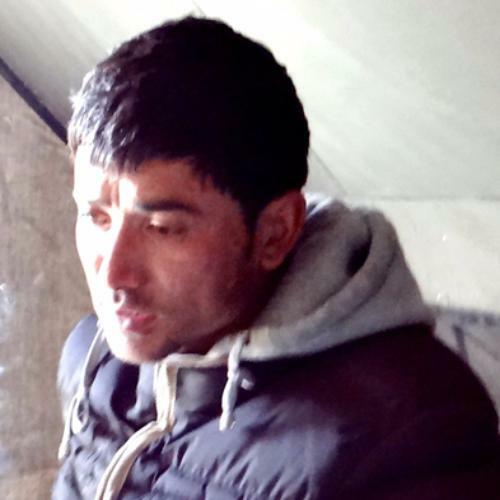 Tsering Gyalpo, popularly known as Gyalpo among the snow leopard team and is a great Cook. Has been in the business of Snow Leopard Trips, Trekking and Camping since 12 years and hails from Kaya Village of Markha Valley, falling in Hemis National Park. He serves local Ladakhi Food, Tibetan Meals, Indian Dishes and Continental and great Masala Tea. At the end of snow leopard spotting quests, he is to be relied for great meal back at the camp.